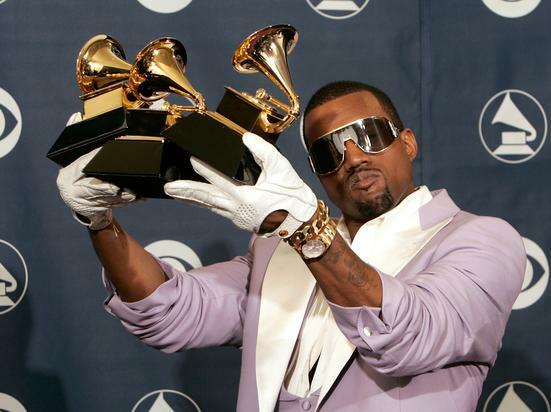 The Grammys have long been criticized by the hip-hop community. Rapper and their fans feel that the Grammys are not showing the appropriate love for the nation's most lucrative music genre. While flawless albums like J. Coles KOD may have been mutilated this year, the Grammys improved their selection significantly. For example, four of the eight nominees for Record of the Year were selected for four rap songs. A fifth song, "I Like It" by Cardi B, Bad Bunny & J Balvin, highlights the rise of talented Latin American artists. Of the eight albums in the Album of the Year nomination list, six are Hip-Hop or R & B. Drakes Scorpion, the Black Panther soundtrack, Janelle Monaes Dirty Computer, Cardi B's Invasion of Privacy, Their self-titled album Beerbong and Bentley's Post Malone made the cut. We can sit down and say that some rap albums should have taken the place of others, but the fact that the Grammys contain more hip-hop based acts than any other genre in their two largest categories is progress. The admission academy director Bill Freimuth spoke with XXL claiming that they had been working to listen to the hip-hop community. "We have certainly listened to these concerns from the community," said Freimuth. "We have really done a lot of proactive engagement in the hip-hop community in recent years." "It will not be a full, 100 percent, 180 degree turnaround overnight," he continued. "At the same time, however, more and more of the truly important players in this community have begun to accept our work and join us as a member of our committees." Voting – which of course is extremely important, and I would like to believe that our nominations reflect this more and more. "